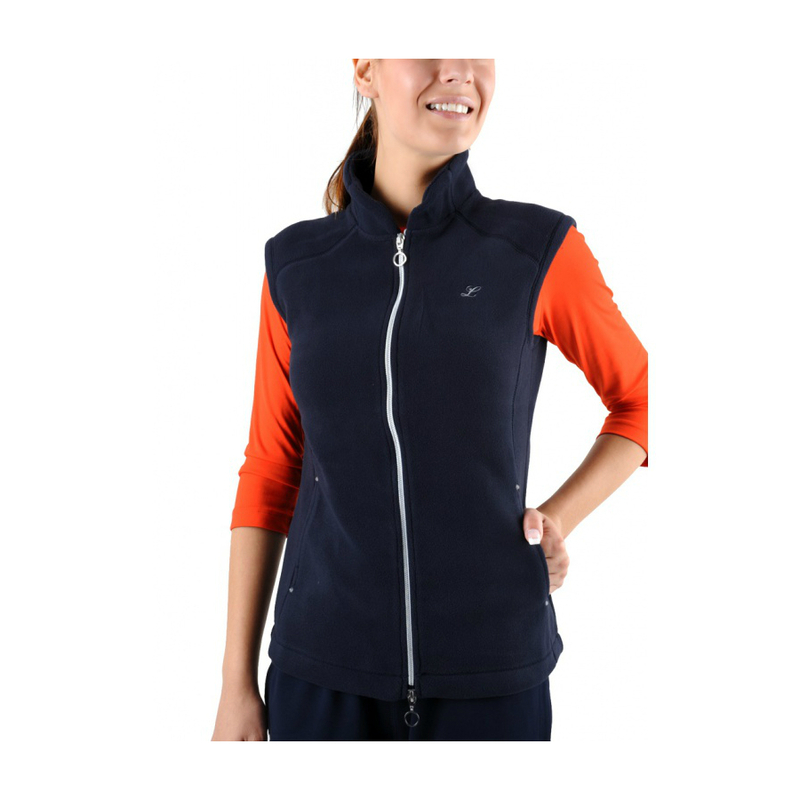 Preserve your athletic and smart style on and off the court in this Fleece Vest Vyana by Limited Sports. 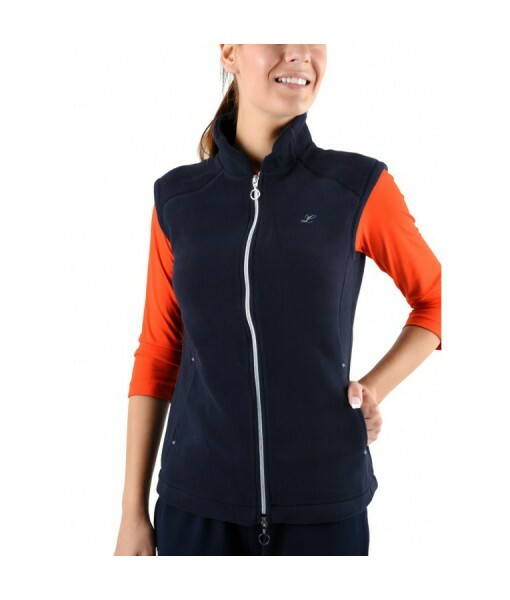 This vest will keep you warm and comfortable on those chillier days. The light weight makes it convenient to wear over any shirt. 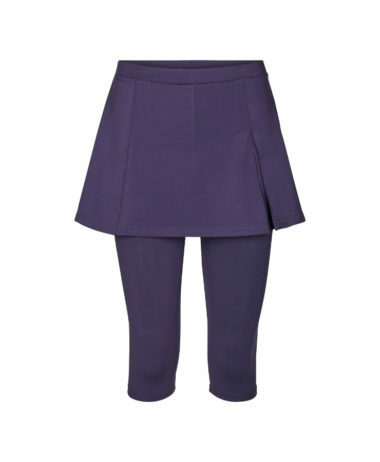 The design is sleek and fitted with feminine styling and a sophisticated high collar. 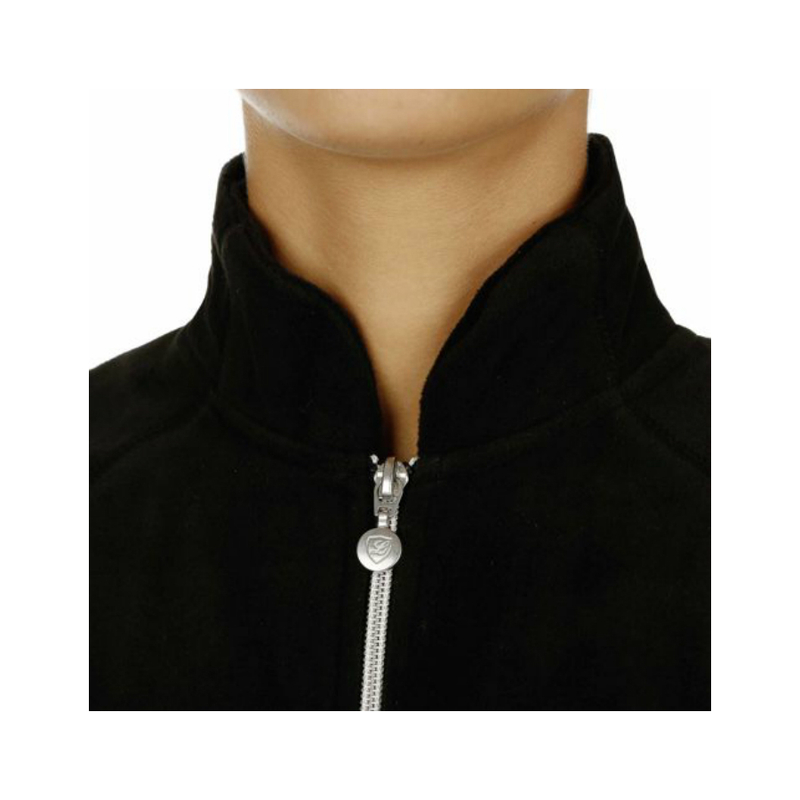 Take your wardrobe to the next level with the smart design of this Fleece Vest. It has you covered with this full length zip vest design. 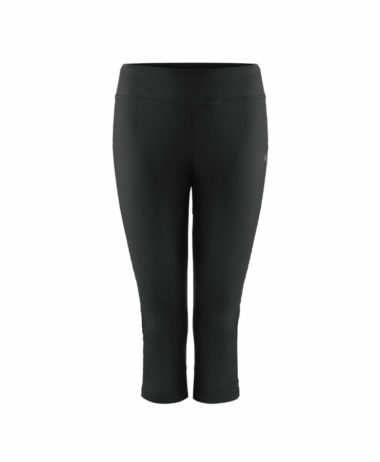 The functional side pockets are an added bonus to keep your valuables close. It’s completed with the reflective star-Flex Silver logo on the left chest. Limited Sports, is a German brand. 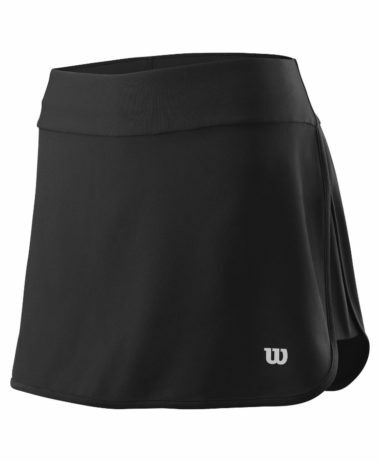 At PURE RACKET SPORT we stock a wide range of Ladies Nike Tennis Clothing – with constantly updating styles all year round. Our specialty is purely racket sport – and a focus on tennis, squash and badminton. 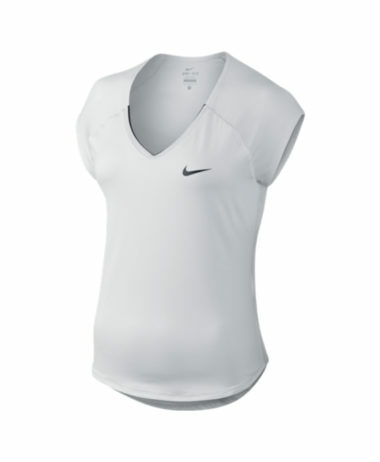 SKU: N/A Categories: Ladies Tennis Clothing, Sale, Tennis Brands: Nike.